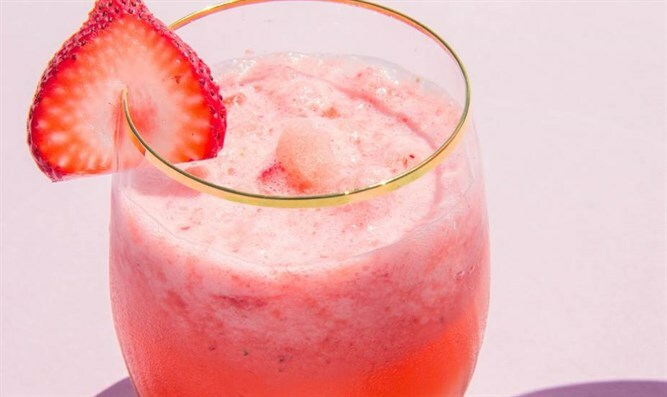 This strawberry slushie is the most refreshing summer treat that calls for healthy high-quality ingredients you can enjoy! Wash your strawberries and remove the crown of the strawberry. Place all ingredients in the blender and blend for two to three minutes.